Weedens today released the 2nd part of his PES 2015 Gameplay Compilation Video series! 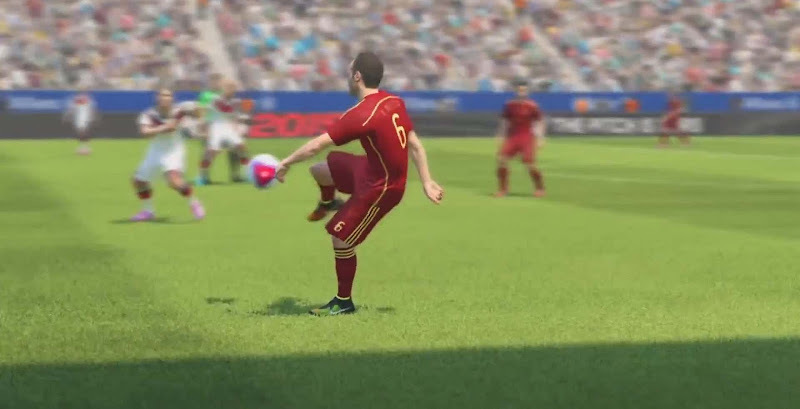 The new Pro Evolution Soccer 2015 gameplay compilation video by Weedens includes lots of different action in just under four minutes. Make sure to check it out. This is the second PES 2015 Gameplay compilation video by Weedens.